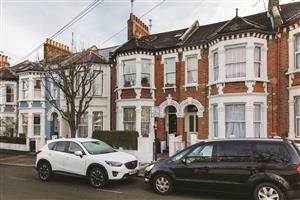 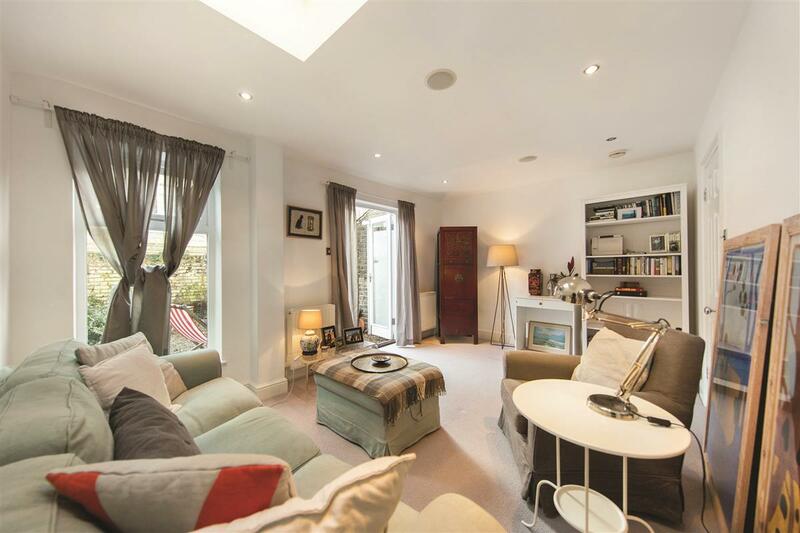 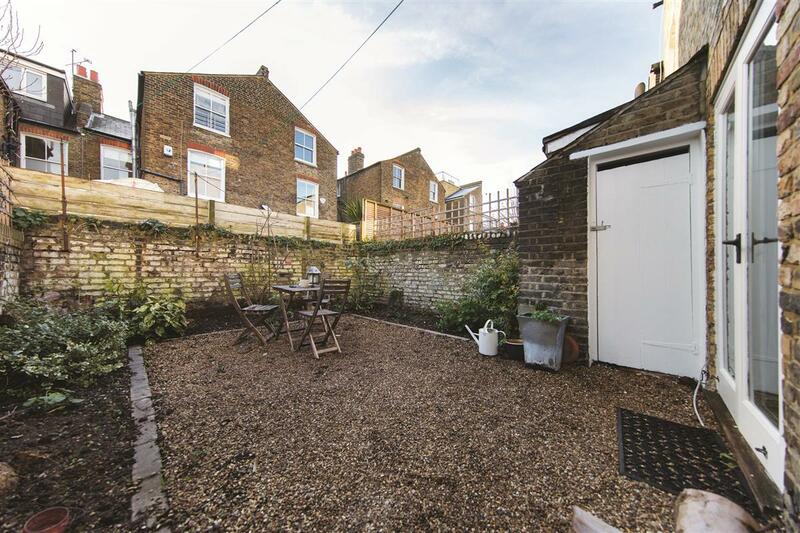 With an impressive 1032 sq.ft, this exceptional two double bedroom flat occupies the ground and first floor in this mid-terrace Victorian house and benefits from a large south facing garden. 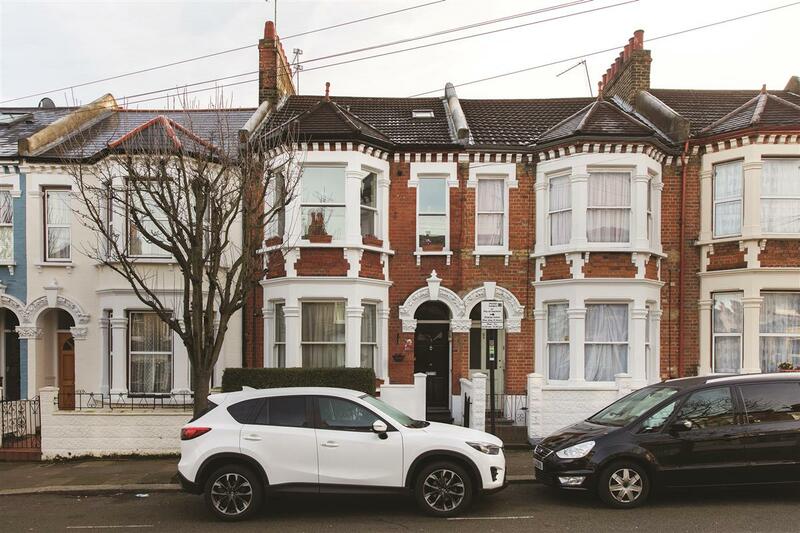 The property boasts two reception rooms so can be converted into a three bedroom property, perfect for the buyer looking to maximise on rental income. 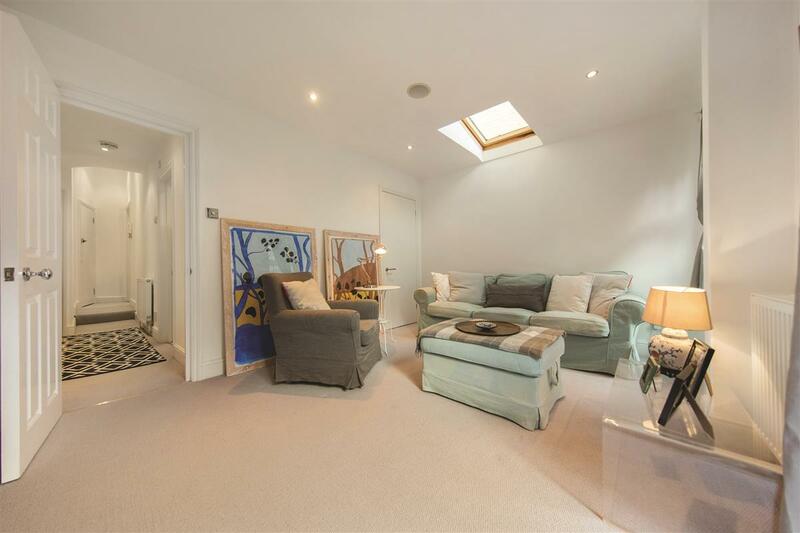 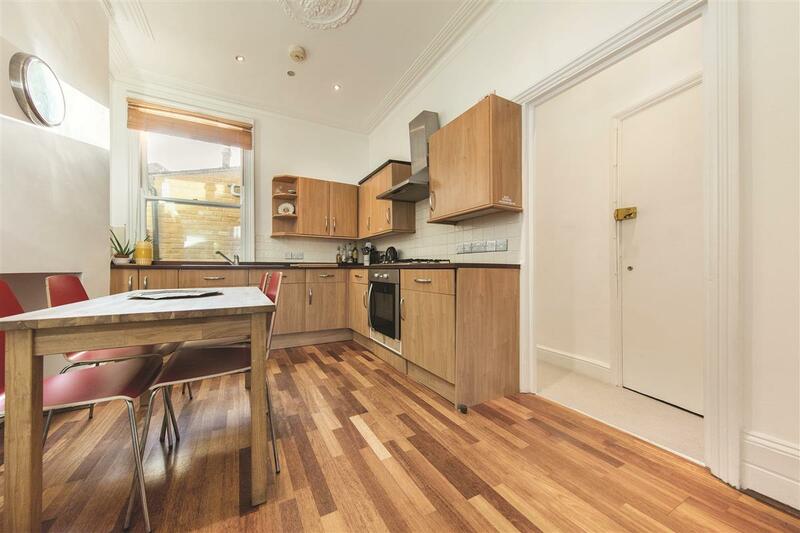 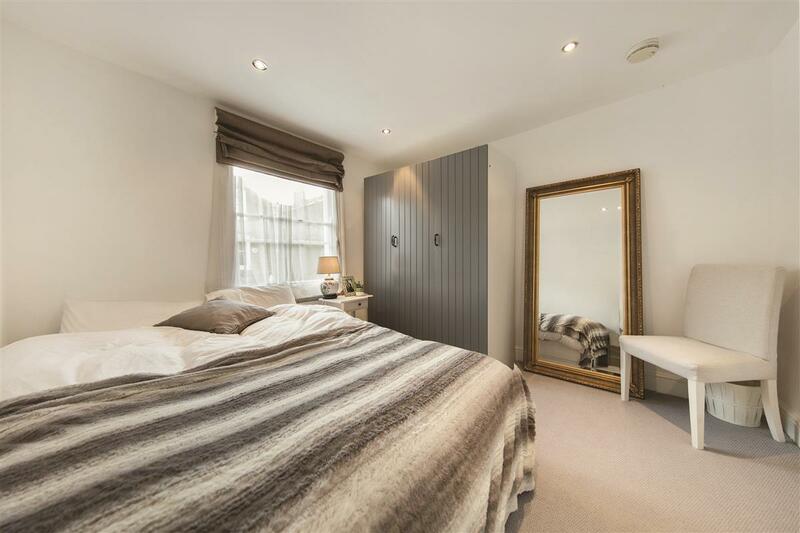 Recently refurbished and benefitting from an abundance of natural light and lateral living, this two bedroom flat offers a relaxed and stylish lifestyle. 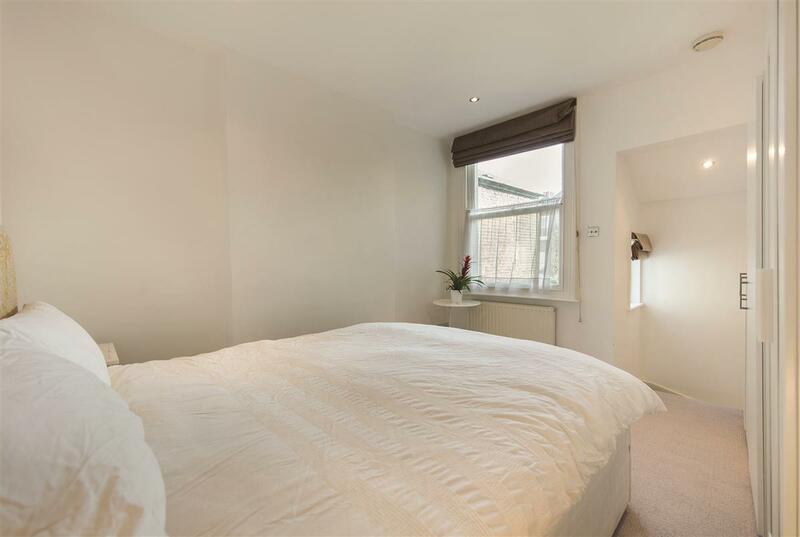 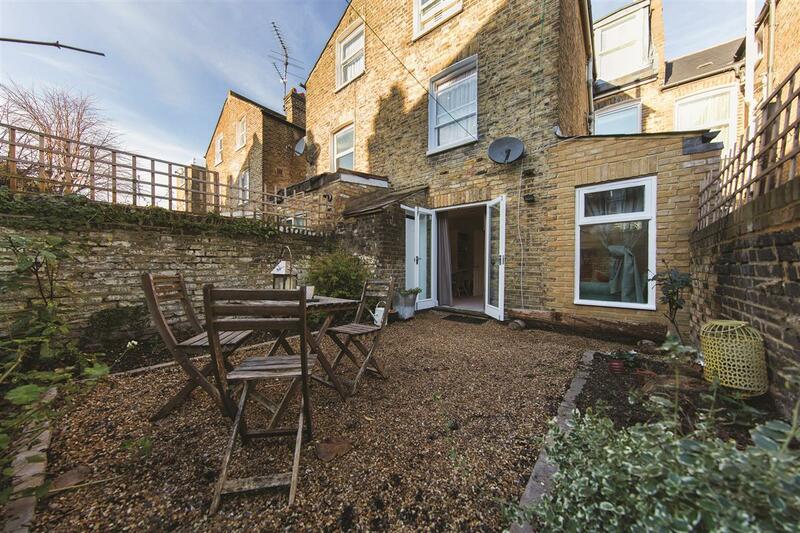 This split level flat is located moments from Clapham Common (Northern Line) and on a sought after road close to local amenities and transport links such as Clapham Junction (National Rail). 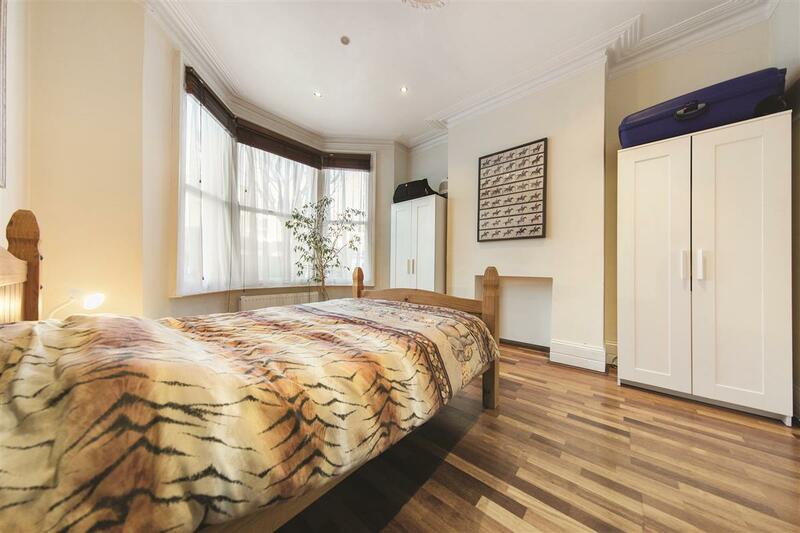 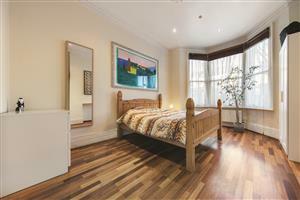 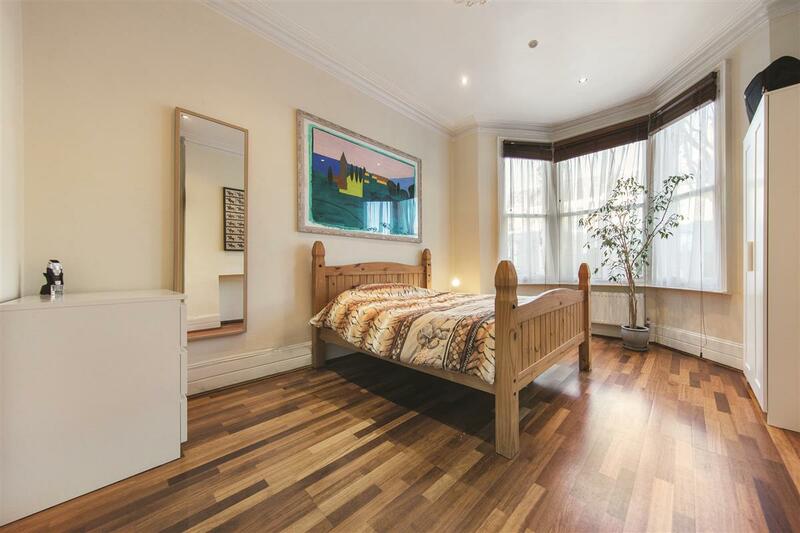 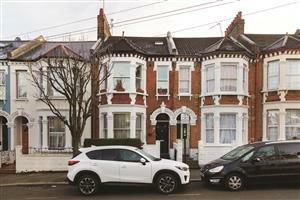 The flat comprises a spacious reception room with wooden flooring and original period features. 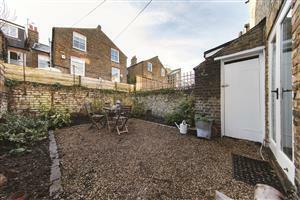 At the rear of the ground floor you will find a large reception room with doors leading to a large south facing garden. 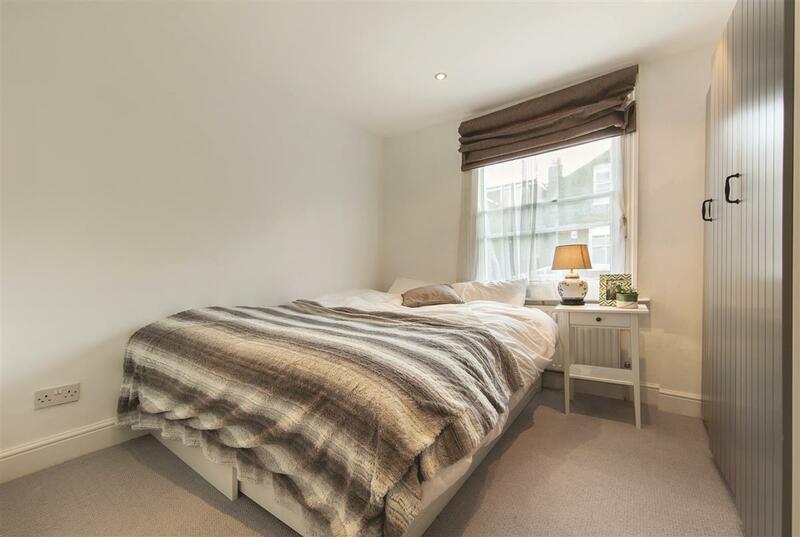 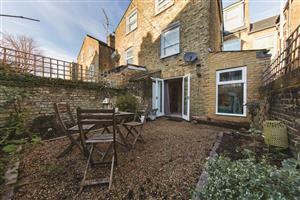 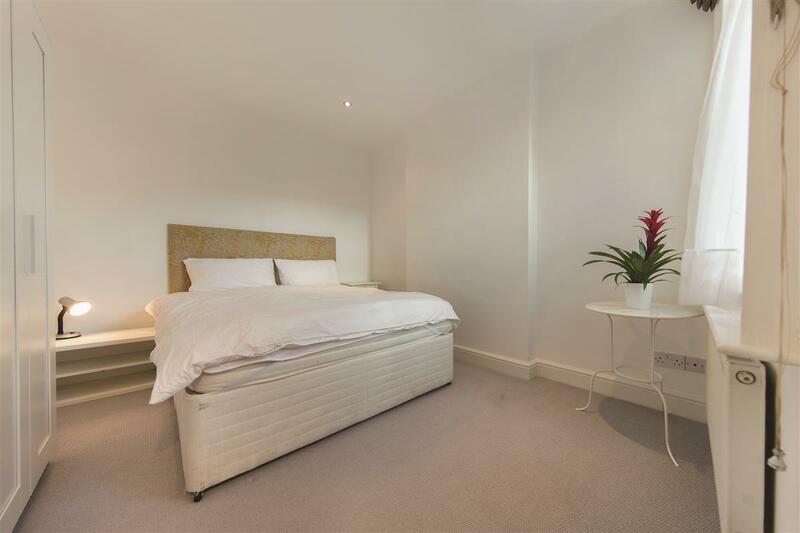 Leading up to the first floor there are two large double bedrooms providing ample space and storage. 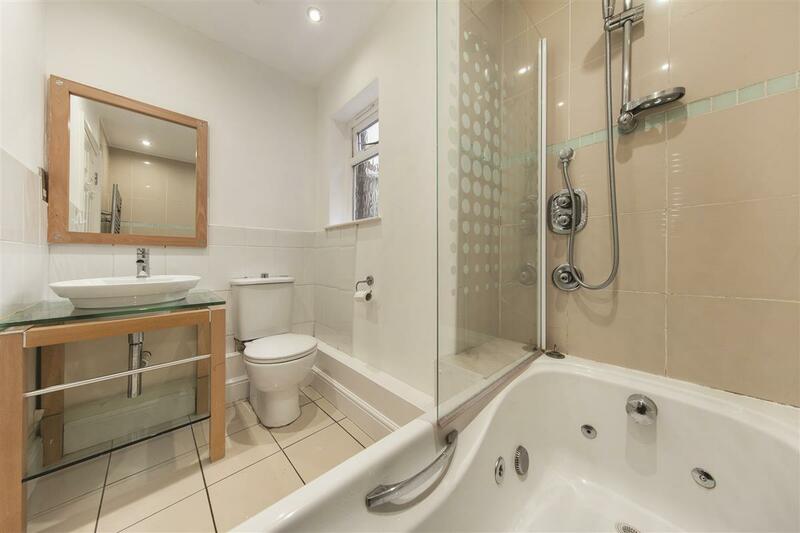 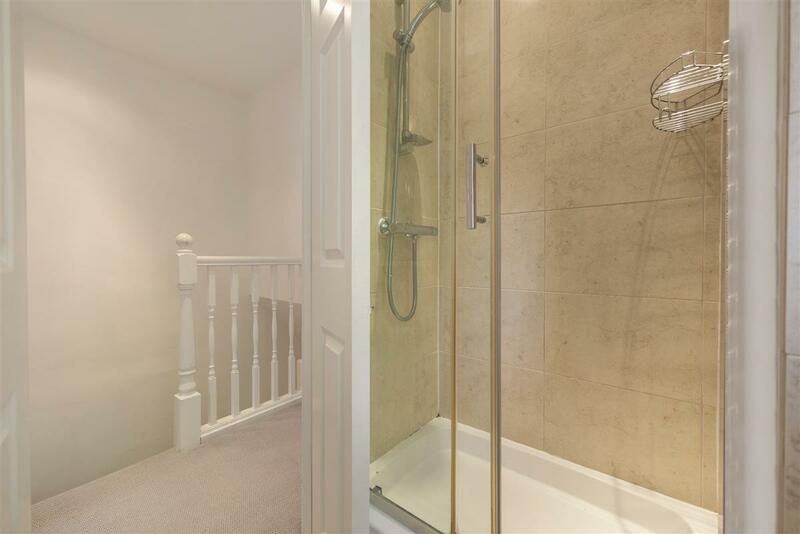 The flat also benefits from having two bathrooms which is ideal for sharers or a growing family. 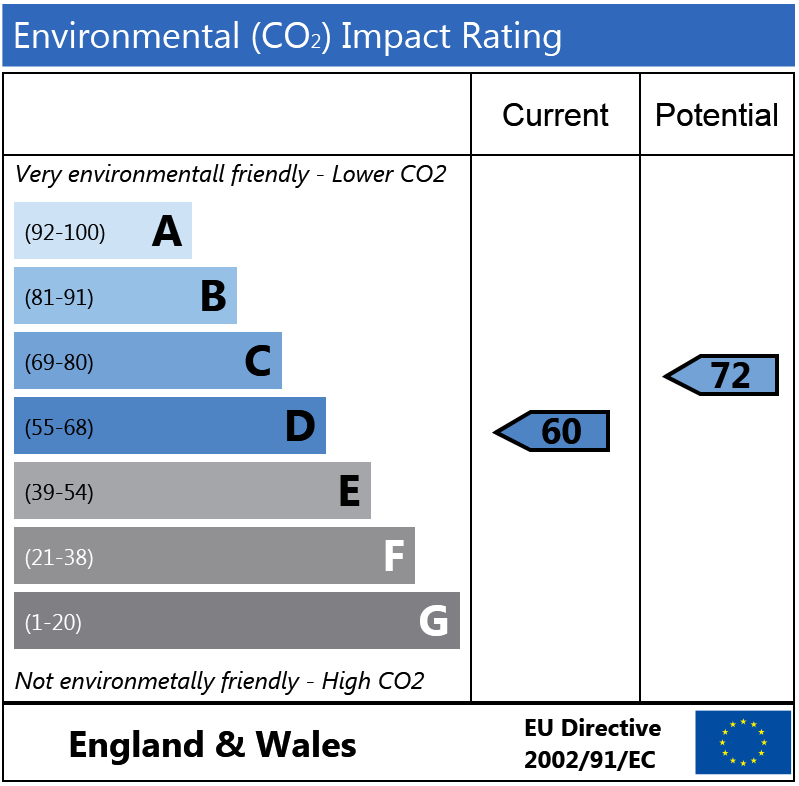 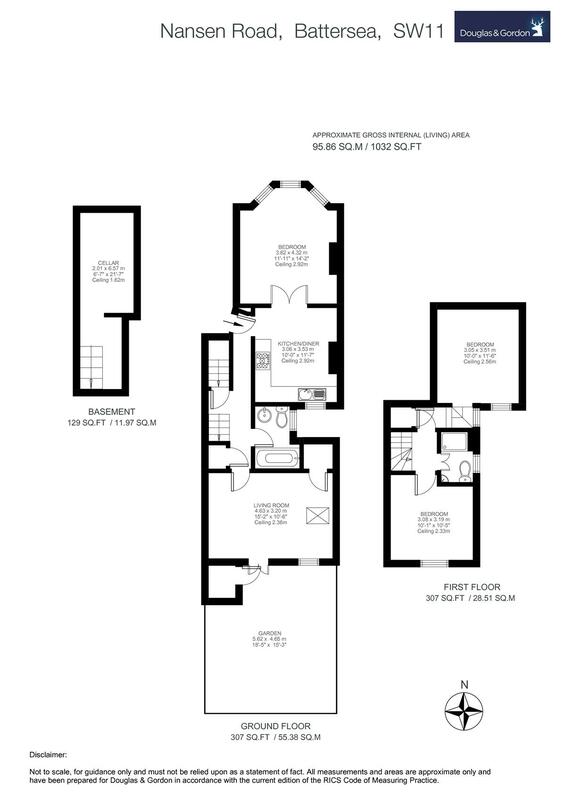 Please note the property also has a basement which has planning permission (2015/0155) for future scope. 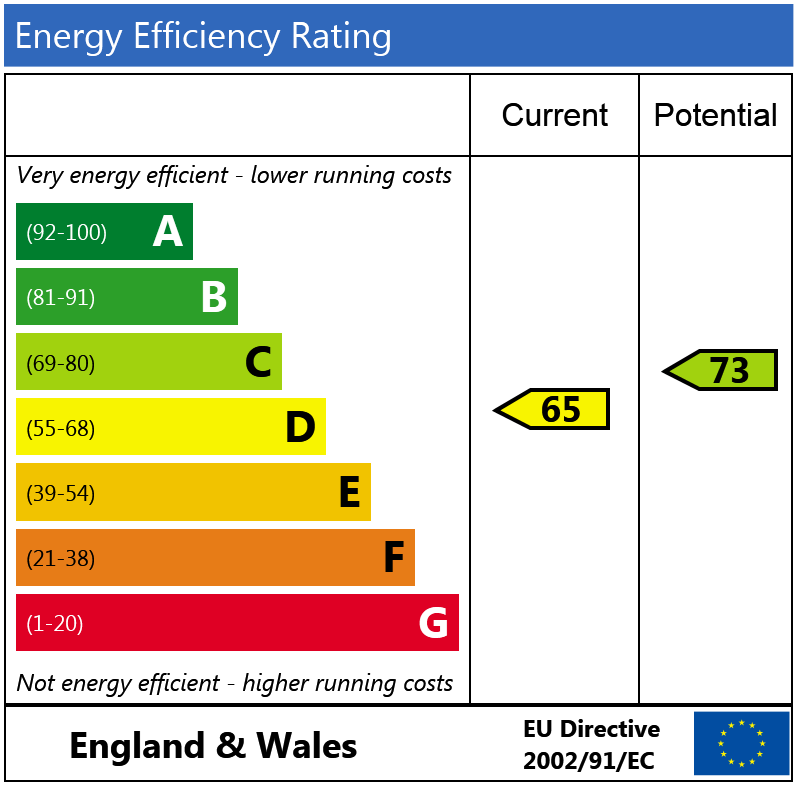 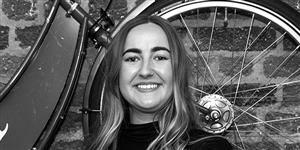 For further information please visit the council website.